Parking is available in the lot adjacent to Willie G’s Restaurant. Willie G’s will validate parking tickets, which provides three free hours of parking. Any parking fee incurred after the three free hours is the responsibility of the guest. Street parking may also be available. 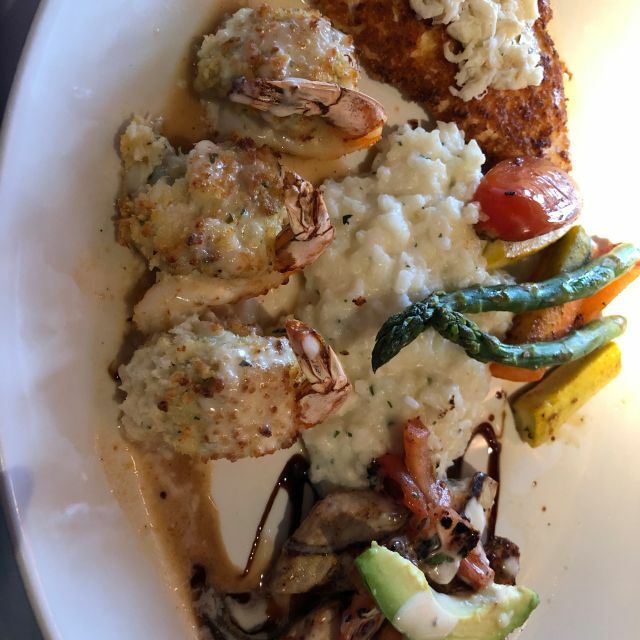 Willie G's is famous for rich, hearty gumbos, perfectly grilled fish and house specialties, like the Del Mar with Redfish Francese, Mahi Mahi topped with avocado and grilled salsa, and 3 crab stuffed shrimp. Seasonal, fresh offerings and signature favorites keep the menu as lively and colorful as the day's catch. 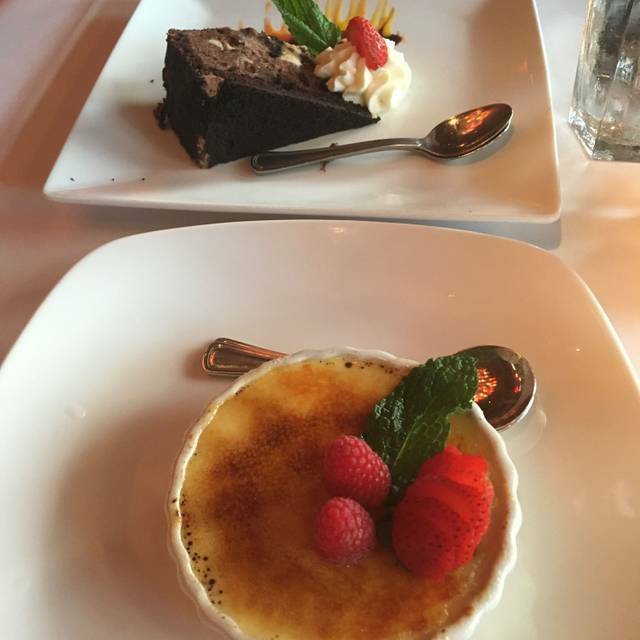 Contact us to develop a personalized menu for your special occasion. Willie G’s is perfect for any occasion, from an intimate family gathering to rehearsal dinners and receptions. Our goal is to provide an ongoing celebration of fine food and wine, in the company of friends and family. Our banquet staff will work with you to customize a menu that reflects your taste and accommodates the needs of your guests. Contact Elizabeth Neff at (409) 762-3030 or wgga@ldry.com for more information. The Willie G's experience is more than a meal. 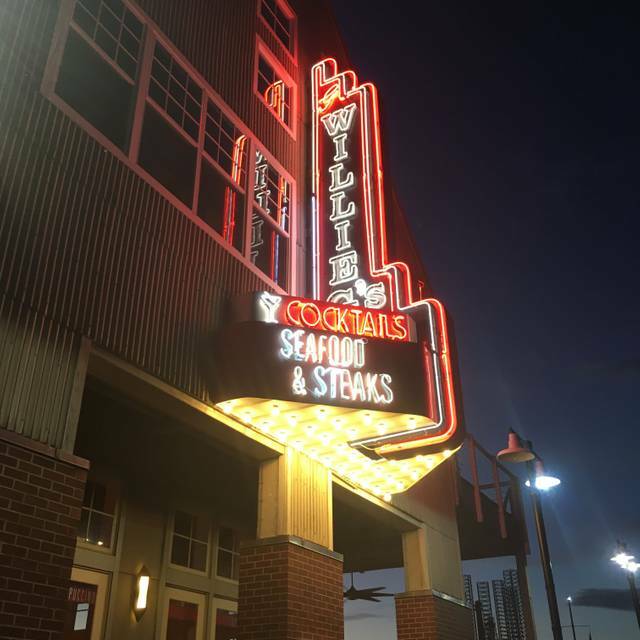 Known for serving fresh seafood specialties and mouthwatering steaks, Willie G's has established itself as the premier seafood and steakhouse. Hand-sourced, local and seasonal ingredients are superbly crafted into modern interpretations of classics as well as innovative culinary fare. 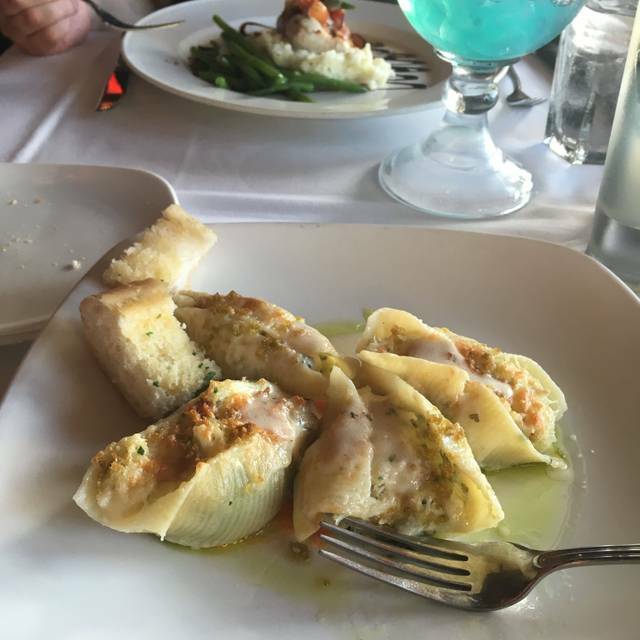 Good food and good service. Noise was a little more ch. Willie G's is always a good experience. Service, and food was good and sitting out by the bay is fun. It was very loud inside this last time because of Happy hour . It is usually not too loud though.i recommend the Seafood dishes. The ambience and service was amazing! Very fast with our food. Try the crab cakes! Booked on open table 2 days in advance. Only to show up and was told the restaurant was closed until 6:30 for a private party. Needless to say I was turned away. Attempted to find another option in the Area that was close and had room for four. Had no such luck and then had to pay for parking for a reservation i made, but was turned away at the door due to a private event. Hopefully next time someone blocks out the restaurant during this time frame. My family and I were looking forward to dining here, but now we will never know how it is. Food was prepared to perfection. Delicious fresh and creative. We will return next time we are in town. I had recommended Willie G's to our group of ladies heading out on a cruise the following day. EVERYONE thought it was FANTASTIC! Thank you very much. Also, would like to give a HUGE SHOUT OUT to Cody … she was WONDERFUL. Very attentive!!! We're coming back with our family on May 24th for a cruise the following day and will be calling to get reservations made for 22! Amazing sesame seed encrusted ahi tuna!!! Service is always effficent and friendly. Expect a crowd on weekends. Great food from the kitchen and great service from Cody. It was my Birthday. Staff was great, a little late due to a hotel issue. Food was wonderful. Best Snapper I have ever had. Will definitely come back. Food selections and waitstaff service excellent. Great view of harbor. Music level was great. Best meal we had by far in our trip to Galveston!! Beautiful ambiance excellent waitstaff!! Pleasant atmosphere. Great service. One of our favorite places. 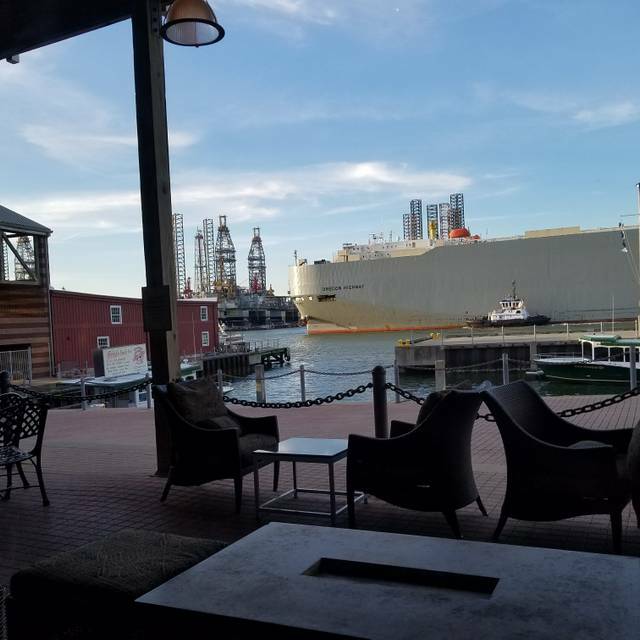 We spent the night at the Harbor House next door before our cruise and we’re able to snag a last minute reservation thanks to Open Table. What a lucky move on our part on a busy Saturday night! 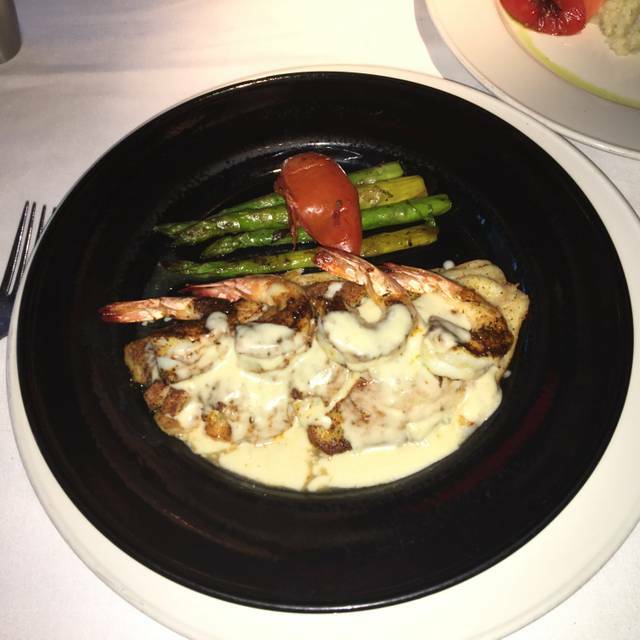 Great drinks, incredible shrimp, great warm wonderful service. Another great meal at a great Landry restaurant!! 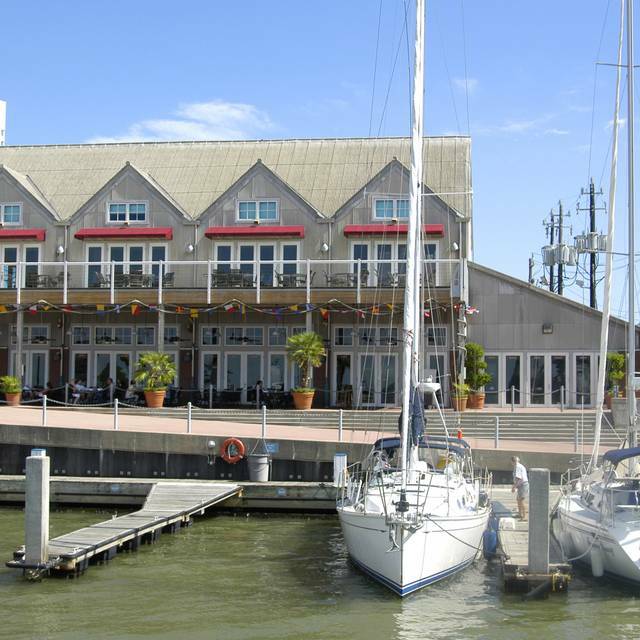 This is the best restaurant of this class in Galveston. The only thing better is Rudy and pacos which can be pricey. Don’t waste your time at Olympia or fisherman’s warf. This is the best hands down!! Food and drinks were good - portion size of my order was smaller. Loved the wedge salad! Great. We had a wonderful time. Thank you for making our birthday girl feel special! Willie G’s is one of our favorite restaurants. Their food, drinks and service are always great. Highly recommended but you should make reservations. My wife and I had a wonderful dinner for our last night in Galveston. Our server was very friendly and helpful with the menu and option. She was delightful to talk with and not overly pushy; she seemed to know when we wanted to be left alone or when to be present. The food was excellent and was the best meal we had in Texas. My wife and I both commented on how it ranks near the top for any we've had in the United States. 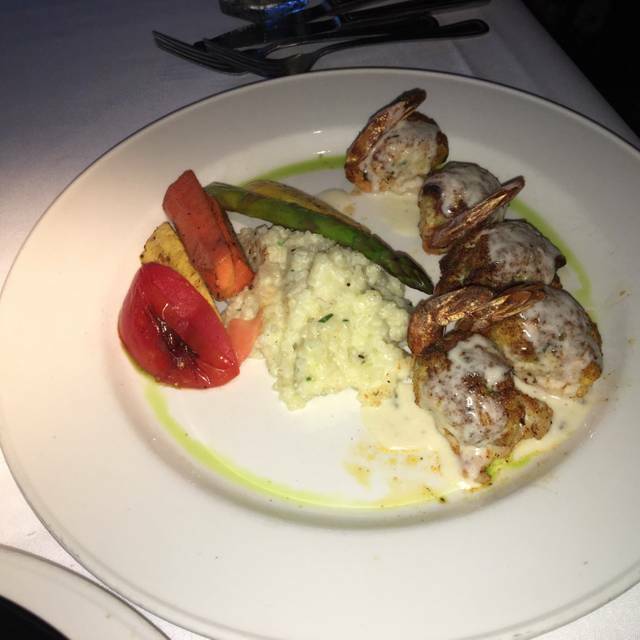 Food was great, service was great, great dining experience. The ambiance is great, food was underwhelming. Service was decent. We eat here whenever on the island. The young waitress (part of the work program from the Ukraine ) was nice, the drinks and food were good, maybe was a bit put off by the overall lack of ambiance in our location. And this is only my fault as I wanted a booth and clearly saw the one facing kitchen doors was the only one available. Husband is a chef and loved his oysters Rockefeller , our guest had the steak salad that was delicious as well. I highly suggest ordering the appetizer Oyster Bar trash as a light entree (lump crab, blackened shrimp and steamed rice) and along with their Caesar salad is excellent ! Will definitely return. This Willie G's in Galveston, TX is one of the Better ones, it's a must try. The Gumbo is delicious and always on point with the recipe. The Hazelnut Fish option was very good. We had a Trout (grilled) that was very tasty. This restaurant has become the Go-To seafood place for us when we visit the island !! The food was amazing! The kids loved it. If in the area again we will definitely be going back. Some of the best shrimp I’ve ate. It was a great venue for our 31st Anniversary. We split a redfish entree which was plenty for 2. I had mango majito and a bahama rum drink and didn’t even catch a buzz. Mainly sugar and juice. One thing negative is it was happy hour but if you were sitting at a white table cloth, you had to pay regular price. What’s with that?? 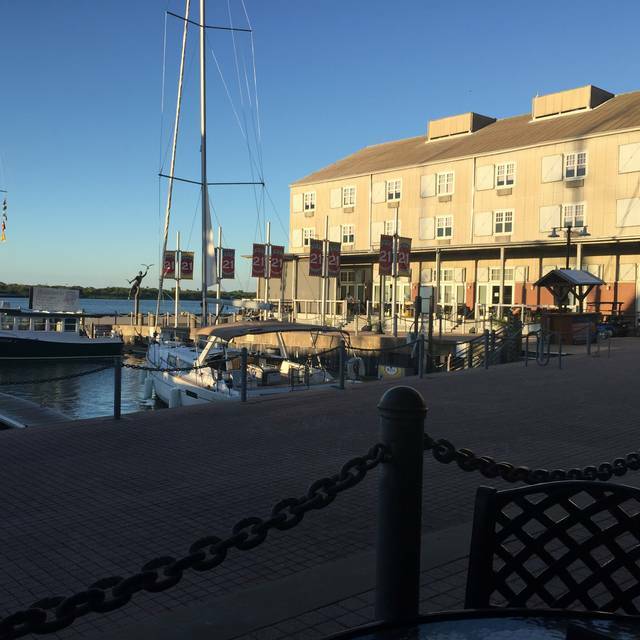 Fabulous happy hour with excellent service and wonderful seafood bites! This is a must do in Galveston! Really nice dining experience. Reservations were a snap and I highly recommend making reservations. The steaks were a little over cooked but the seafood was amazing!!! Always a great place to dine , the service was exceptionally good this time. Thanks for a great dining experience. It’s always great at Willie G’s. It’s only our 4th trip there, but we’ve never had an experience less that perfect. We didn’t eat on the patio this time, but it’s really nice as well. Great place to eat, food was great and the atmosphere was also great.